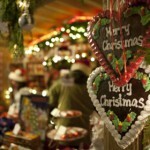 Explore the festive city of Bremen during the holiday season on this 1-hour tour. 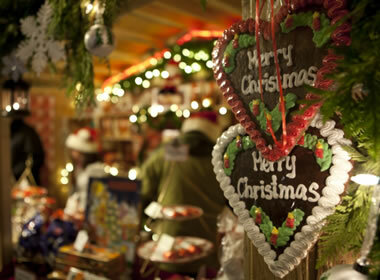 Stroll through the winding streets and lovingly decorated market stalls at the Bremen Christmas Market. See the famous statue of the Bremen Town Musicians and the town hall. Enjoy a tour through the winding streets and listen to information about the history of Bremen.